With the June 20th deadline looming, there are many uncertainties regarding what will happen on June 21st. From published reports in the Pink Sheet and Generics Bulletin, the FDA has rejected about 40% of all ANDAs filed in fiscal year 2014. With the rush to meet the June 20 deadline, it is anticipated that a flood of applications will be filed in the next two weeks. By some estimates, more applications will have gone into the FDA in the months of May and June than the rest of the year combined. 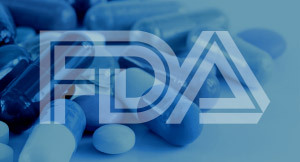 The current rejection rate combined with the hiring and training of 400+ new people at the FDA to handle the GDUFA workload and the massive influx of new ANDA applications may be the perfect set up for a disaster. 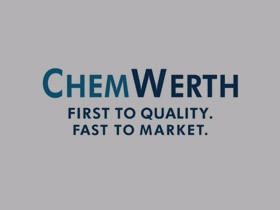 As Senior Vice President of Sales at ChemWerth, I am in the unique position to hear about the top issues and concerns from our Finished Dosage customers. This, in turn, allows ChemWerth to get a broad understanding of the stumbling blocks our partners are facing with respect to the FDAs new and constantly evolving recommendations. Outside the usual checklist of items like paying fees and making sure the DMF is on the AFR list, the best advice I can give in these last 10 days is to be sure your filing is in perfect condition. While the pressure is on to get as many filings submitted before the deadline, it is in your company’s best interest to file fewer high quality ANDAs, than file a greater number of mediocre quality. Mediocrity will most likely produce a Refuse-to-Receive which in turn will cause you to lose your filing fee and force you to refile under the new stability guidance of 3 batches and 6 months stability data. 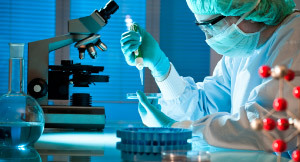 Under the FDA environment that exists today, quality is more important than quantity. 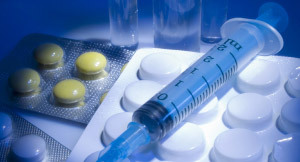 As a full service generic API development and supply company with over 30 years of experience, ChemWerth has a skilled regulatory team dedicated to managing your submission and approval process from beginning to end. 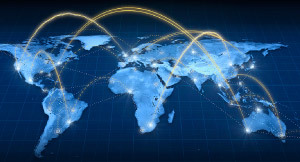 We know how to navigate through the constantly changing guidelines and have a 31 year track record of compliance and product excellence with a ‘One World-One Quality’ approach that is the backbone of everything we do, every decision we make; making ChemWerth the ‘One Company’ for your API needs.